1 Hot Property: A Bend Oregon real estate web portal. View all the listings of Bend real estate on the market. 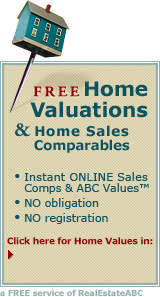 Search MLS for Bend Oregon homes. Easy Tabs for neighborhoods like Shevlin Pines.